It is time to know which clauses in the new constitution will affect the decisions of businessmen and investors – download the free comparison. For investors and businessmen, it is important to get to know the constitutional amendments that will affect business regulations Egypt. The time has come: The council of 50 people that will review the draft of the new constitution are chosen and they will start working right away. After they add their suggestions, the constitution will be subject of a referendum, in which the Egyptian people will vote on its legitimacy. Now it is time to know which clauses in the constitution will affect the decisions of businessmen and investors. 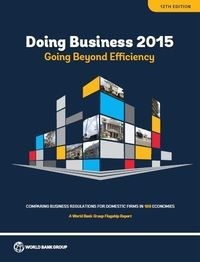 Which paragraphs and clauses will affect the business-life in Egypt? Which have been taken out and what has been added? 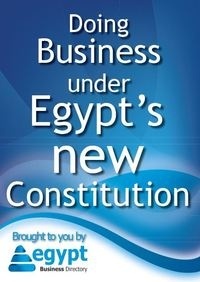 Egypt Business Directory gives you a comparison between the constitution voted on in December 2012 and the one being reviewed today by the aforementioned council.